Just like it’s smaller cousin Gryphon, our new Titan series combines a 316L stainless steel core with a tough polymer shell for superior impact and water resistance. 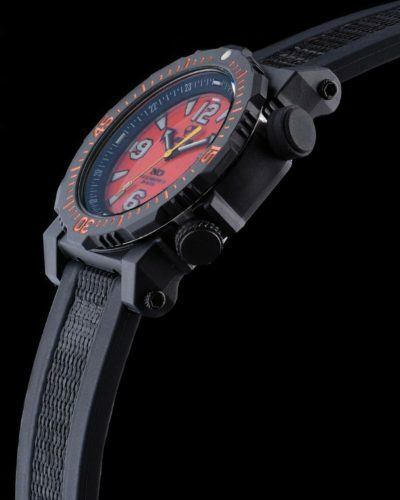 Alongside features such as Never Dark® illumination technology, and our super comfy co-molded rubber / nylon strap, is a bi-directional interior rotating bezel equipped with trituim tubes for precise timing capibility. A crown at the 2 O’Clock position engages the interior bezel for easy adjustment. Titan will basically take anything you can throw at it. Happy hunting! 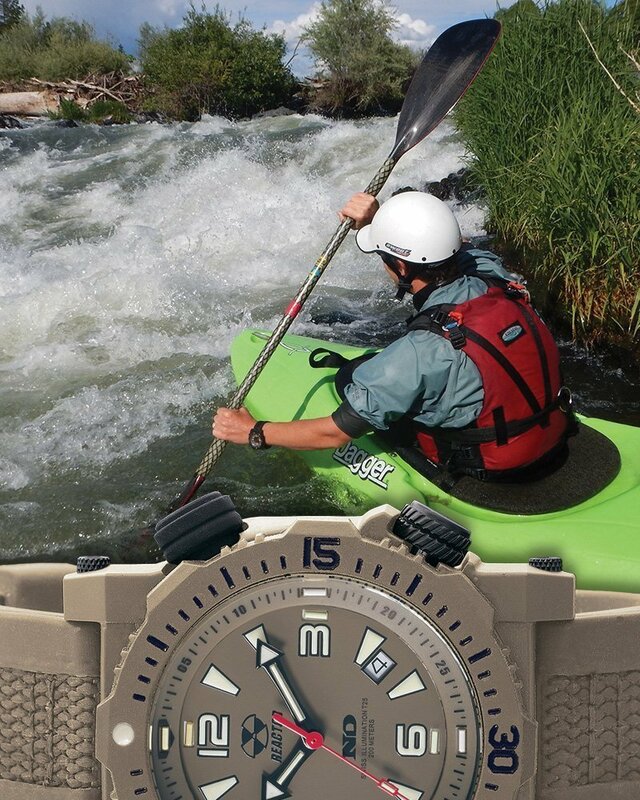 I was looking for a quality watches that could withstand my active lifestyle. Quality and durability was a priority but it had to be accompanied by great looks. I did my research, and carefully made my decision. I chose the Reactor Titan. The warranty alone was a huge selling point. I couldn’t be happier. It had all of the qualities necessary to become my first and only choice. I’ve had it in some of the harshest conditions possible, and it has proven to live up to all the claims. 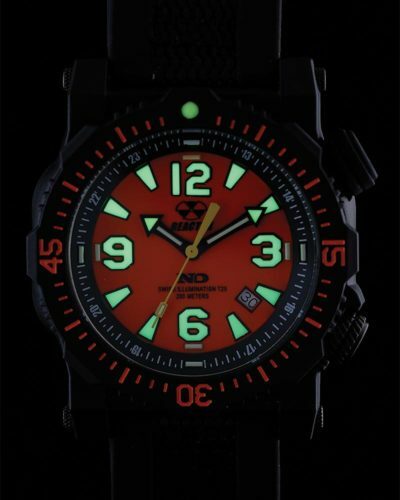 I am totally sold on the watch and can’t imagine owning any other watch. 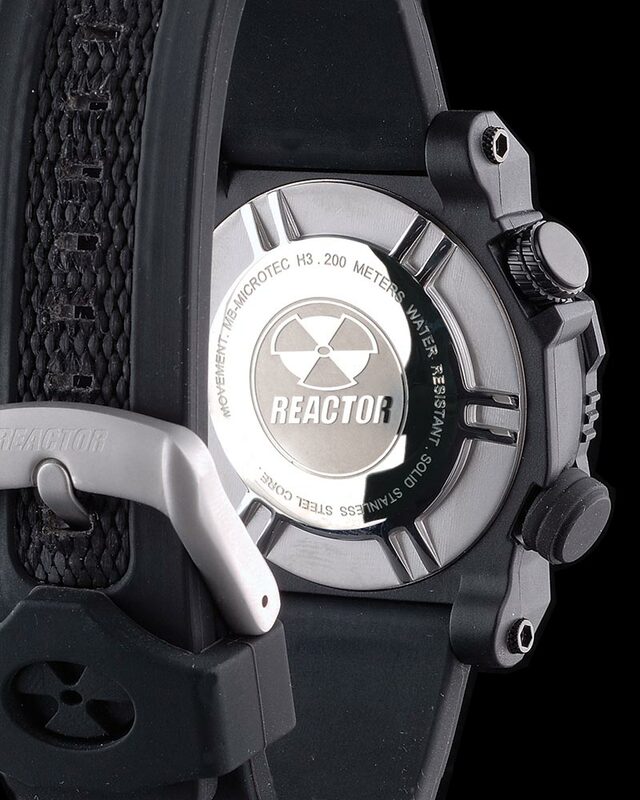 Thank you Reactor for making a watch as durable as me.